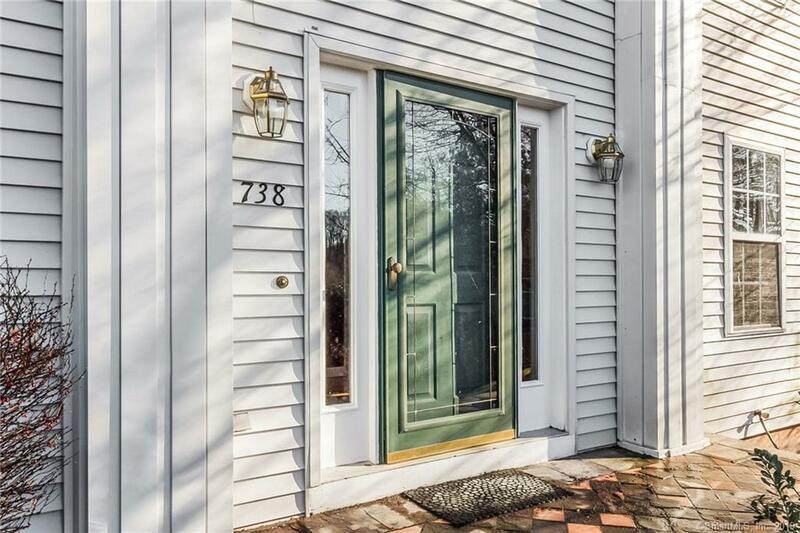 Beautiful,airy,sun-drenched Colonial featuring 4 beds, 2.1 baths awaits set back on a private lot,yet close to major roads,making this a commuter's dream location. Home offers FABULOUS,modern-open floor plan w/grand two story foyer, gleaming hardwood flooring throughout the first floor, elegant formal dinning room with buil-ins, formal LR . Fabulous eat-in kitchen is appointed with island, ss appliances, tiled backsplash, pantry and sliders to private sunnroom that overview peaceful backyard. Kitchen opens into beautiful family room with fire place. 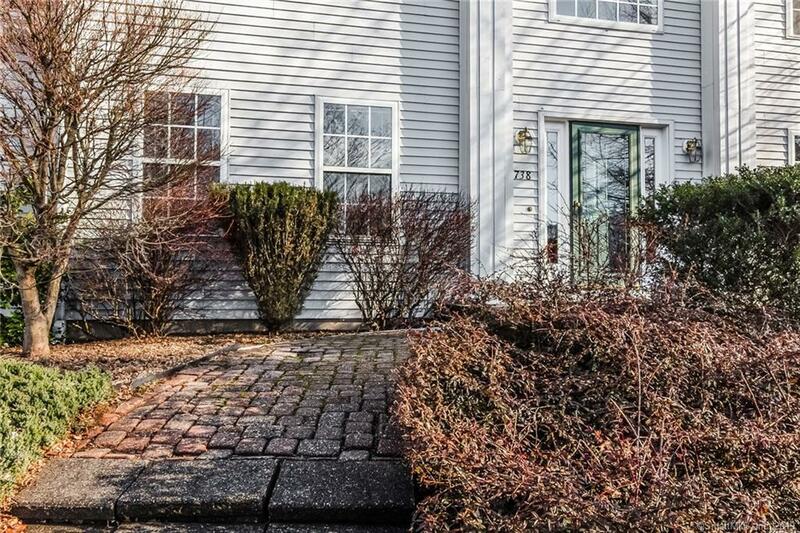 Master on-suite with full bath w/double sinks and large walk in closet. Remaining bedrooms are sizable with abundant closet space and windows for streaming natural light. 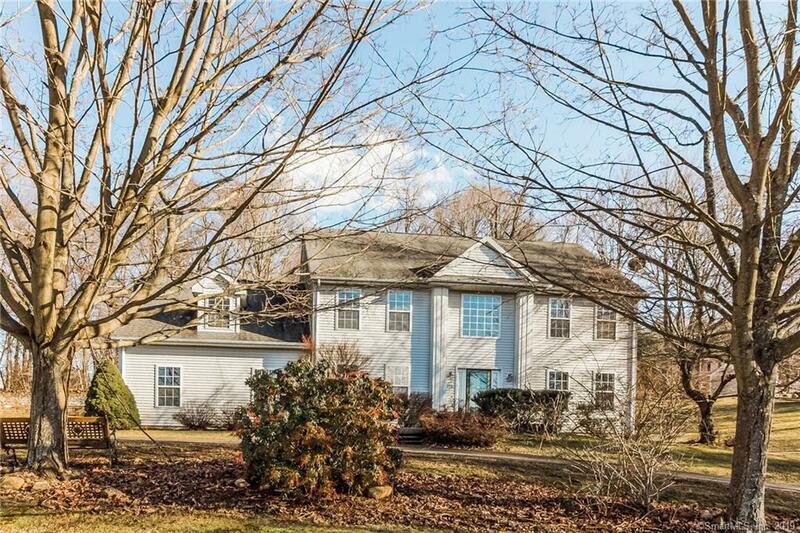 Manicured yard has a lot to offer with a private setting and expensive stonewalls on .95 acres. Your very own piece of country in the heart of Cheshire! Nature's beauty, and it's seasons do not disappoint around here. Vacation at home..Dont miss this opportunity! 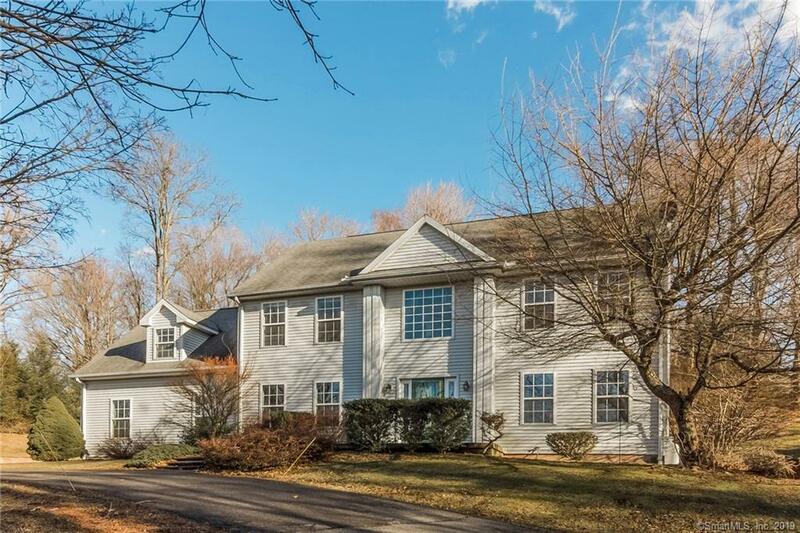 Listing provided courtesy of Agnes Nawrocki of William Raveis Real Estate.